October Specials - Sale Ends soon, Don't miss out! This is an exciting and innovative product to our residential R.O. product line-up. 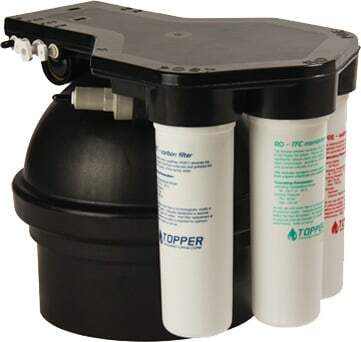 This system is certainly going to give both your customer and yourself, a real feature loaded and beneficial drinking water system to enjoy, promote, and sell. * Expandable for increased water usage. You can view the WOW RO Video on our website as well as many other informational videos.